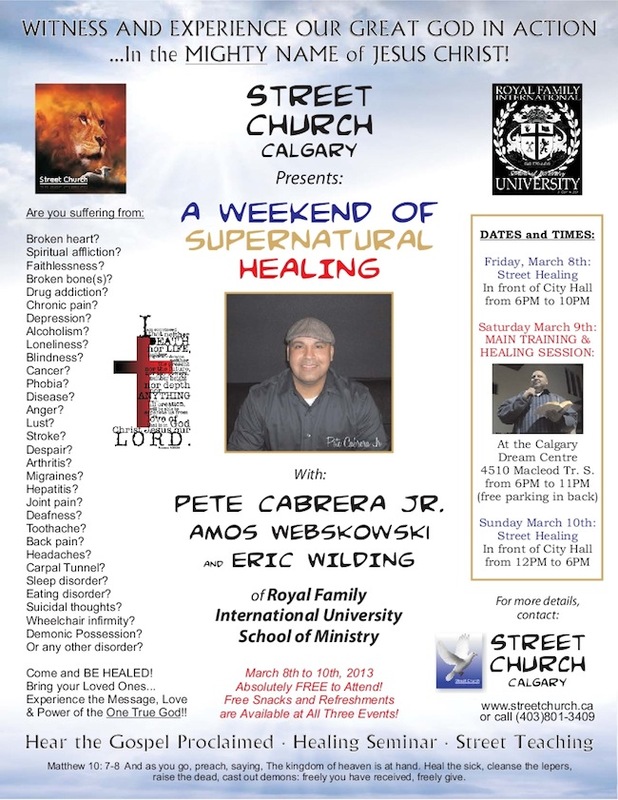 A weekend of supernatural healing. In Poland I had great privilege of meeting Vahik and Sonia Abrahamian. November 30, 2015 Artur Pawlowski Comments Off on In Poland I had great privilege of meeting Vahik and Sonia Abrahamian.